There are many versions of this tea. Our English Breakfast has an ancient pedigree. Researchers have traced its heritage back to the black tea the English drank regularly in the 1800's. It is, simply, China Black - 100% Keemun. A simple way to start your hectic day! 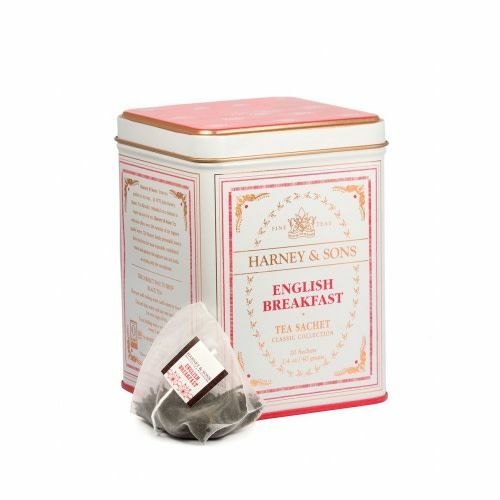 Our 50ct box of English Breakfast tea is Kosher, and is caffeinated.